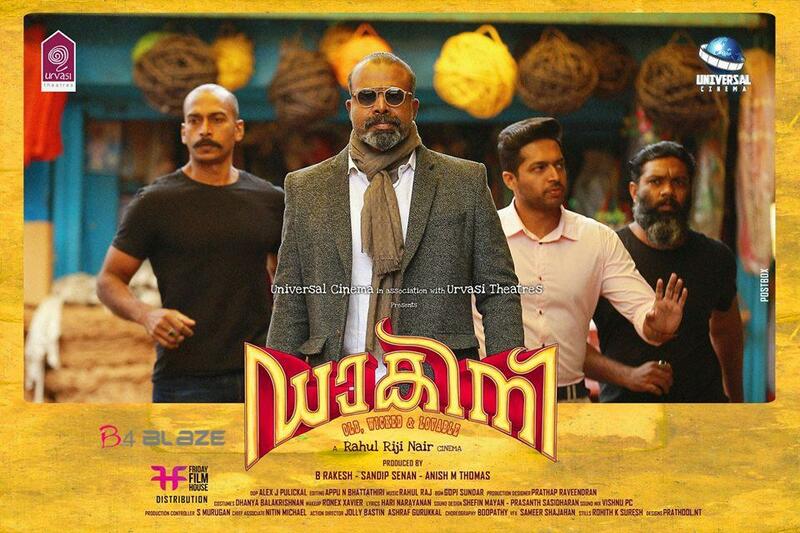 Dakini is a Malayalam movie directed by Rahul Riji Nair and produced by B Rakesh, Sandip Senan, Anish M Thomas under the banner of Universal Cinema in association with Urvasi Theatres. 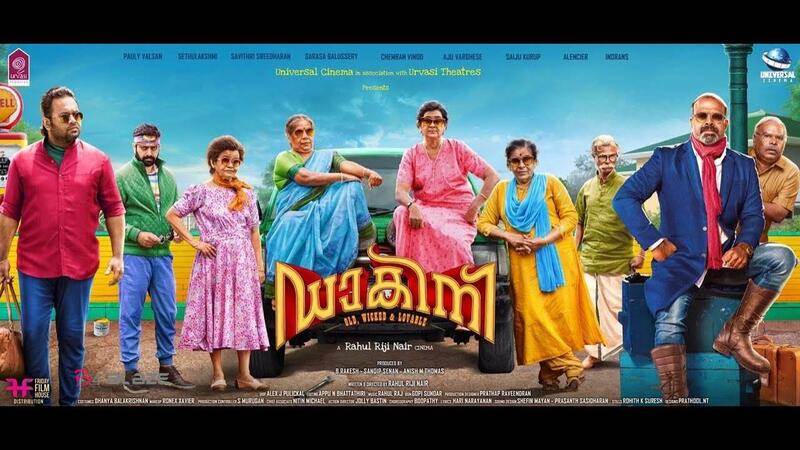 Starring Pauly Valsan, Savithri Sreedharan, Sarasa Balussery, Saiju Kurup, Chemban Vinod Jose, Aju Varghese in lead roles. The full cast, crew, release date details of the movie ‘Dakini’ is given below. 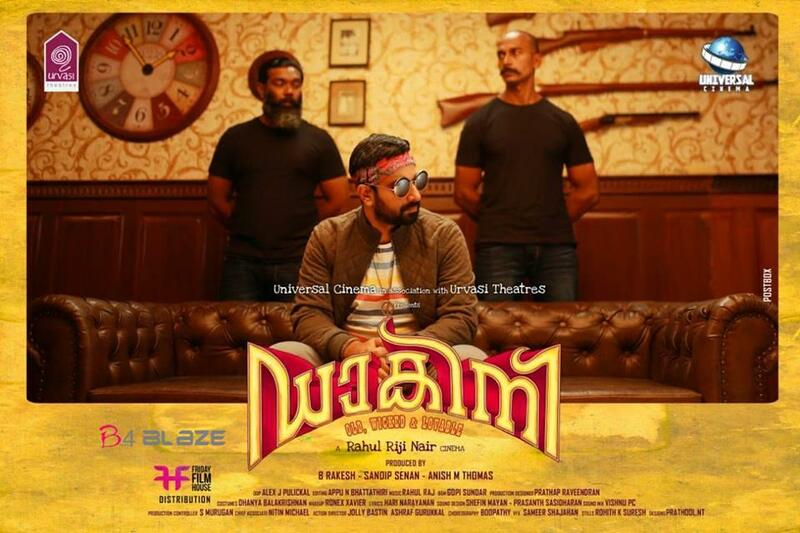 Written and directed by Rahul Riji Nair, the State award winner this year, Dakini is a reconstruction of the comic ‘Mayavi’ every Malayali millinial is familiar with. Only, Rahul, quite dexterously reverses the narrative, placing Dakini (not a single individual here) as the protagonist. It’s a mishmash of all your favorite characters from the legendary comic in a different perspective. Once you get the hang of it you can’t stop yourself from figuring out which character is who. Dakini, as their helper and aide Kuttappi calls them, are four golden-aged friends, Mollikutty, Saroja, Rosemary and Vilasini. Into their happy and celebratory life, walks in Kuttan Pillai, Mollikutty’s lost lover, to rekindle his relationship. And just as Mollikutty falls in love again, with him enters Mayan, an underworld executioner who has a bone to pick with Kuttan Pillai. The story of Dakini is about how the day is saved. Along with the story, even the title graphic reiterates the comic template. But it ends right about there. Neither is the presentation nor the acting over-the-top or gaudy. 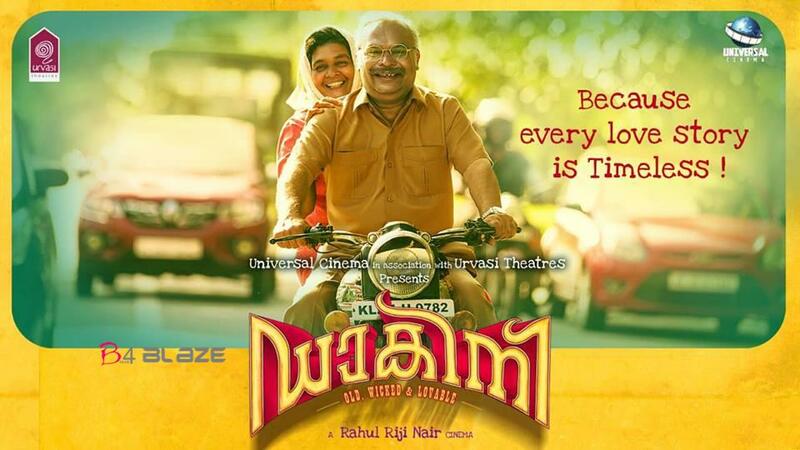 Dakini beautifully marries Western retro style with Malayali sensibilities. Chemban Vinod wears his character in style. And the womenfolk, especially Pouly are adorable and naturals in their characters. Aju Varghese and Saiju Kurup are as adorable as the Dakini womenfolk. Dakini is an out-an-out comedy. There are couple of places it feels stretched, but largely the humor hits the right notes. Dakini proves that Rahul clearly knows his way through black humour. For anyone who has read even a single comic of Mayavi, you know how this goes. Even if it’s a reconstruction of the said comic, the predictability is what goes without saying. And even so, the fact that the film is just over two hours is like giving you a taste of it and taking it away just as you begin to savor it! But Dakini also leaves us with an open tail-end that taunts you with the possibility of a sequel. 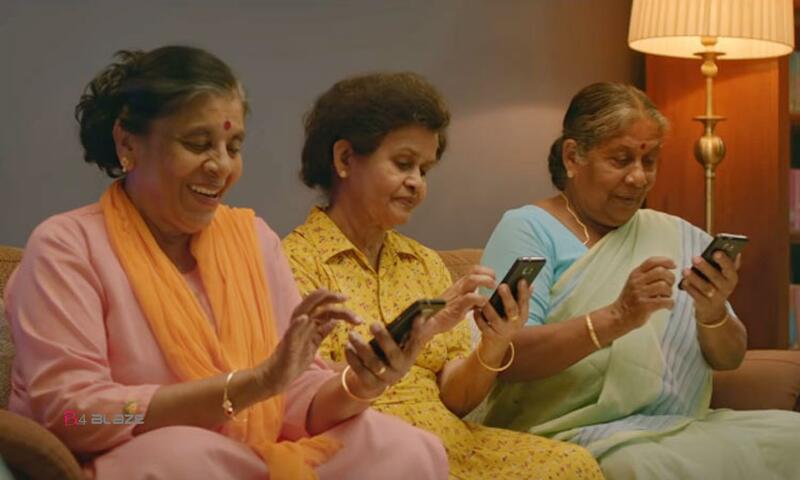 A laughing riot, Dakini is a celebration of dispelling ageism. It is a woman centric action comedy done with panache. With the seniors in action, the youngsters find themselves in as much meaty roles as the seniors. Dakini is a definite entertainer worth it’s salt. 9 Box Office Collection Report, Review and Rating. Punyalan Private Limited Box Office Collection Report, Movie Real Review !